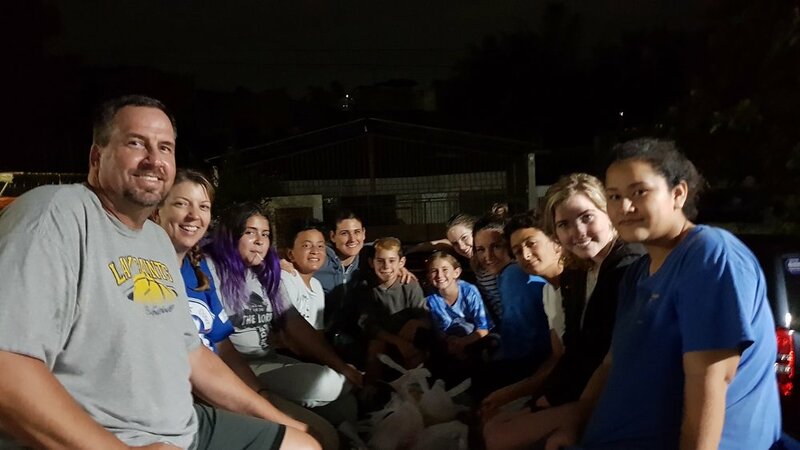 Feeding the homeless on the streets of El Salvador was an experience that I will never forget. 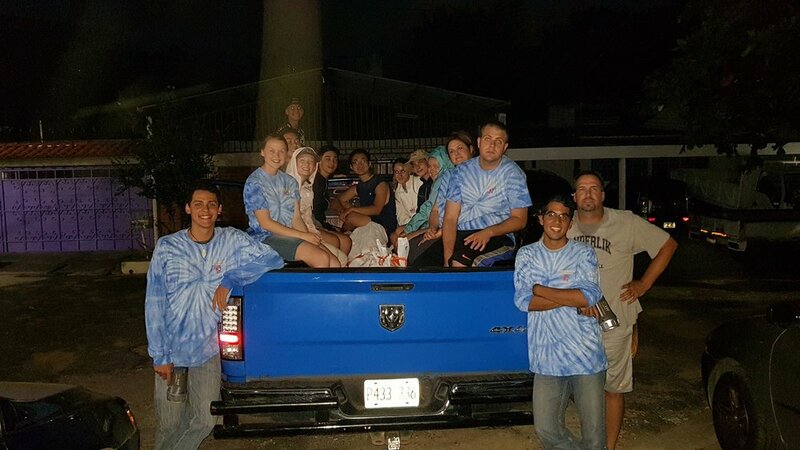 Our team has had the opportunity to prepare and deliver meals three teams this week, thanks to the generous donations of family and friends. From packing up the food to giving it away, the importance of this event became more and more surreal. Coming from the United States, I wasn't accustomed to seeing so many things outside of my comfort zone. I saw people on the streets making choices and doing things I would never do but we chose to feed them, no matter the situation, for this is exactly what Jesus would do. At first, when I saw the people, I was timid and didn't say much. As the experience continued, I realized that this trip wasn't about staying in my comfort zone but getting out of it. The people who were offered and given food were overcome with joy and thankfulness. I used to think that people who were homeless weren't working hard enough to get back on their feet. This was not the case. Many homeless people in El Salvador have jobs and work six days a week. They just can not afford the comfort of living in their own home. The hardest part of feeding homeless in San Salvador was seeing the children. In this moment, I came to the realization that everyone is given a "stack of cards." My stack of cards are amazing. I hadn't fully understood this since coming to this country. Some people haven't been given an opportunity as great as mine. In this moment, I realized that God doesn't care about how much money we have or the possessions we carry. He cares about our hearts and the love we have for others. Living in a community like Orange County, money can take more importance than our hearts or our love for those who have less than we do. Ezekiel 36:26 describes my heart before and after feeding the homeless. I don't think I will ever forget this opportunity because of the new found love I have gained for some many people. Thank you to everyone who gave to me this opportunity to serve. These moments in El Salvador will never leave my memory.